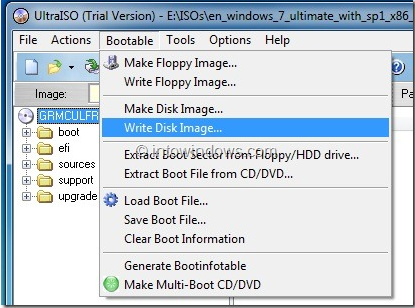 Learn How to Use UltraISO To Make Bootable DVD CD Images and Mount ISO. 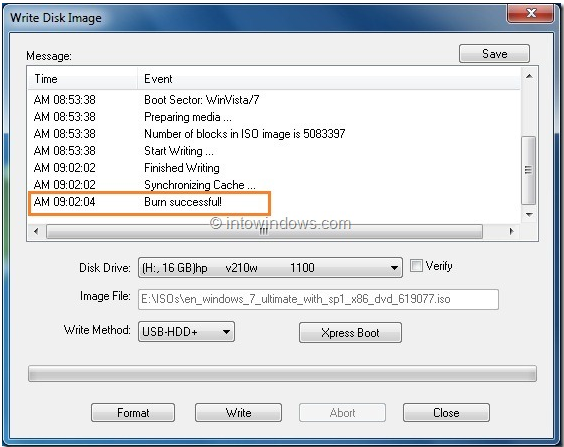 UltraISO is used in making USB bootable by mounting and burning ISO file. A software is available to create and burn ISO files. 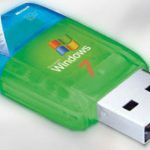 Making USB bootable to install windows 7 or 8 on your PC. Although we know there are many others tool to burn ISO file in CD/DVD but why flash drive? 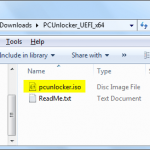 This is because to make familiar to the functionality that you can burn ISO files in your flash drive making bootable. First of all you need to have ultraISO installed, if you don’t have it click on below button for download. Download and install ultraiso software. 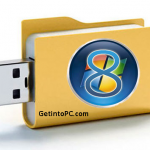 It is paid, you can download 30-days trail version of software to make your USB bootable. 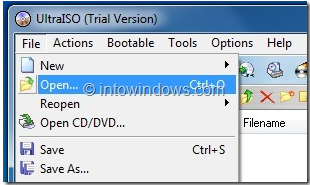 Right click on the ultraiso software and select ‘Run as administrator’ option. The window will prompt and asks you to register click on ‘continue as try’ to run the application. STEP 3: Go to menu bar FILE > OPEN to browse to your windows 7 or 8 ISO file. STEP 4: Click on menu bar BOOTABLE >WRITE DISK IMAGE. It will launch the write disk image dialogue box. STEP 5: Select the disk drive as your USB flash and write method as ‘USB-HDD and then hit the format button. 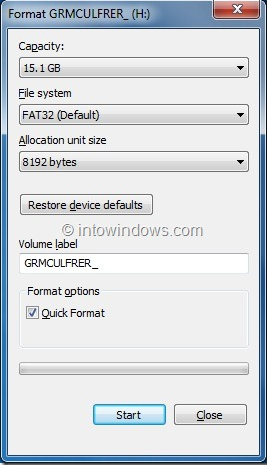 Before start formatting, backup all data of your USB and then start format. Click ‘OK’ on completion of formatting. STEP 6: Once formatting done, warning window will prompt click ‘yes’ to start the process. When writing process completes you will see ‘burn successful’. 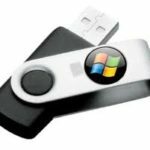 Now connect the USB to your PC’s USB port and install windows. Whoa! 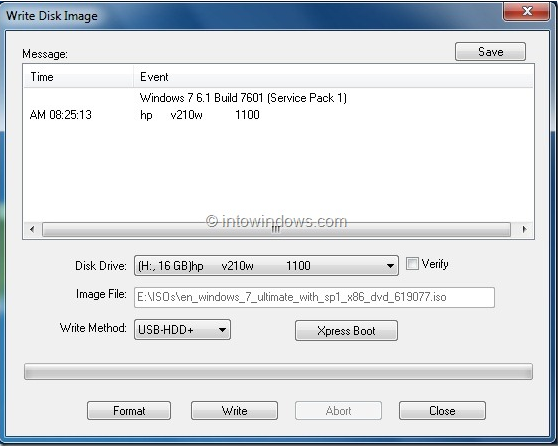 Isn’t it great when you are shortage of bootable CD/DVD for installing window, you can make your USB bootable. It’s an intervention of new technology now there are many ways to utilize device according to our needs and desire. I hope, this will help you to learn how to use ultraiso software still facing any issues regarding in making the USB bootable let us know.